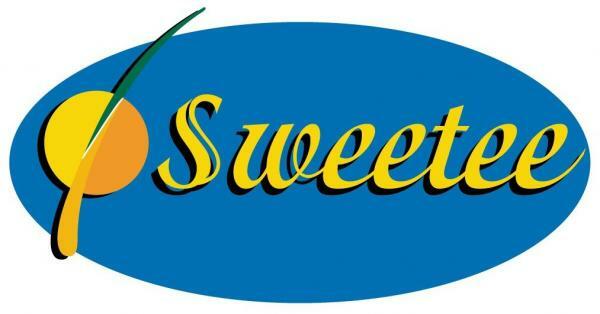 Sweetee Citrus is a Queensland citrus growing company based in the regions of Gayndah and Mundubbera in Queensland, Australia. Sweetee was founded through the merging of long-standing family companies. With a combined experience of over 150 years, the merge has seen the formation of a company strong in its ability to supply premium quality citrus and service excellence over the Queensland citrus season to not only Australia but also internationally.